The nation today is advocating creating of products that have minimal or no environmental impact. A branch of chemical engineering called Green Chemistry is exclusively focussing on creating materials that degrade quickly and safely in the environment. Wondering how this information is related to my review today?? Well! today I'm reviewing a 100% biodegradable product that can be a mom's first step towards saving environment and the product is Mother Sparsh Baby Water Wipes. A product which is gentle and skin-safe for the baby can never miss the eye of a mom. 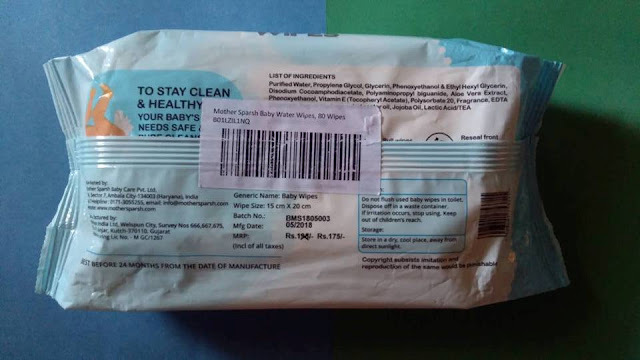 While looking for good quality disposable wipes, the pack of Mother Sparsh Baby Water Wipes caught my attention as I read the word 'water' on the label and I immediately ordered it from Amazon. The wipes come in a resealable pack in which the wipes are clinged to each other. 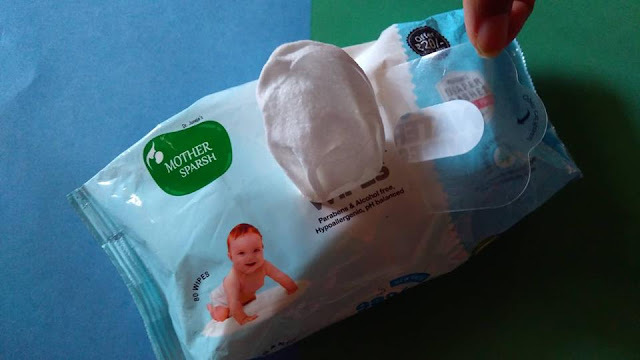 You may just peel the sticker off to take out a wipe and press the sticker back in place so that the wipes don't come in contact with air and get dry. 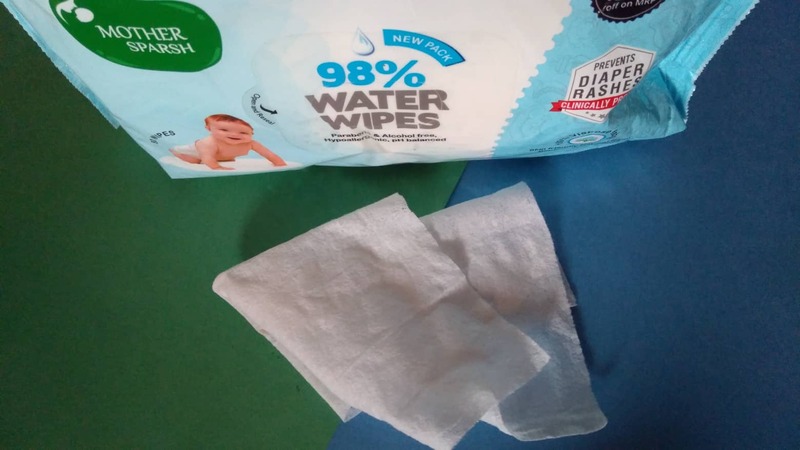 The wipes are made up of natural plant-based fabric minus polyster which makes them skin-friendly as well as nature-friendly. Once you discard a used wipe, it'll get broken back down into its component parts over time as it is compostable. With it's cottony fabric and 98% water based formulation, cleaning with Mother Sparsh water wipes is as good as using soft cotton and pure water on your baby's soft skin. 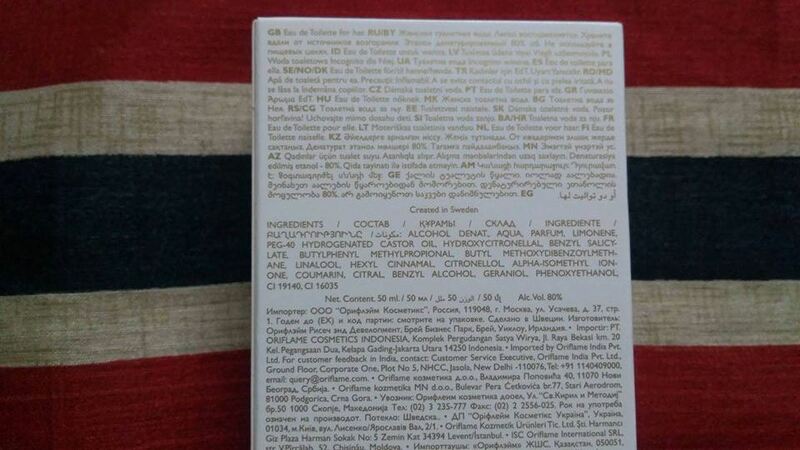 The gentle formula and dermatological test done on the product are assurance for preventing rashes or skin allergies. So fret not if you need to wipe off the delicate skin of your new born with these wipes. Even if you use the wipes multiple times every day, it's pH balanced formula won't disturb skin's pH balance and will allow the pH of the skin to work as a defensive mechanism against impurities, bacteria and pollutants. 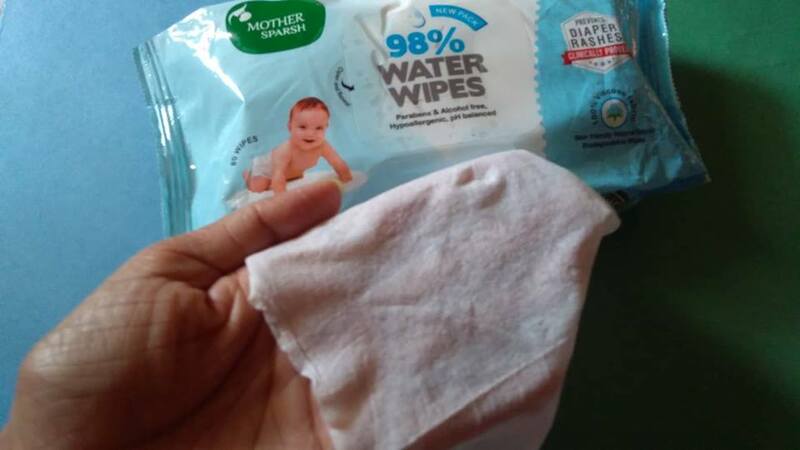 Other than using these wipes for cleaning baby's face, undersrams and bum; I've used tested these on myself too and I realized that they don't dry my skin since these are free from alcohol, parabens, artificial colours, or any harsh chemicals. Rather the key ingredients Aloe Vera and Jojobo Oil contrinute towards skin moisturization. If my skin is happy using these, I'm the baby's skin would be comfortable too. I like it's mild fragrance too. I know the baby doesn't bother whether it's perfumed or not, but if you're using these wipes for various other purposes like me, then this fragrance gonna make you feel fresh. The wet wipes are good substitute of makeup cleaning wipes, intimate wipes or a liquid hand sanitizer. You may use these to temporarily tame your flyaways when not willing to use a hair spray. They also come handy to remove tea stains from furniture or clean your handbag. So practically these wipes can be your saviour in many life situations. Last but not the least, this pack is value for money. 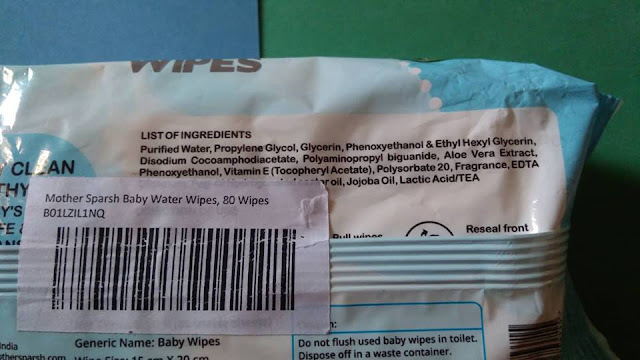 The MRP of a pack of 80 wipes is Rs. 195 that has already been slashed to Rs. 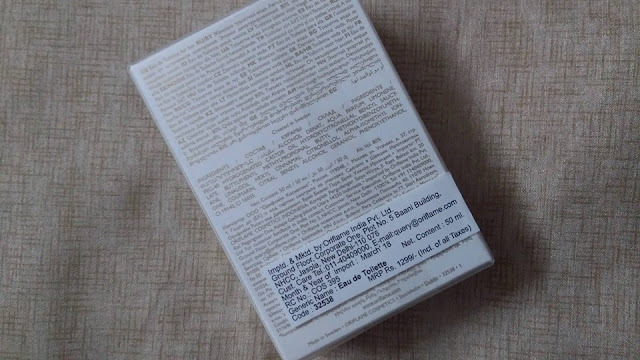 175 (as printed on the pack), and I got a good bargain at Rs. 146 when ordered online. 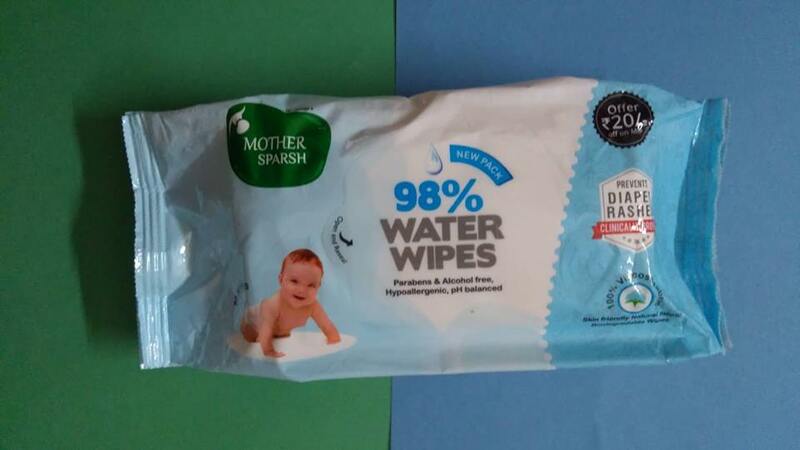 Mother Sparsh Baby Water Wipes are definitely an answer to every mom's concern to find a pure, harmless and skin-friendly product over many conventional cleansing wipes that can be perfect for daily use on baby’s sensitive skin. The week has just begun and my mind is lost in thoughts about the ways I can get away with the week long hectic routines that are to be followed before another weekend sees a ray of hope.... Are my thoughts echoing with yours too? Are you on a hunt for that perfect short-break that rejuvenates you and preps you to bear with the upcoming week? Well, then we are on the same track and the following lines are meant for you... These words will act like a magic to your quotidian life. Probably one of the most famed weekend treks...famed not only for its easy to approach, but also the immense beauty it is filled with. 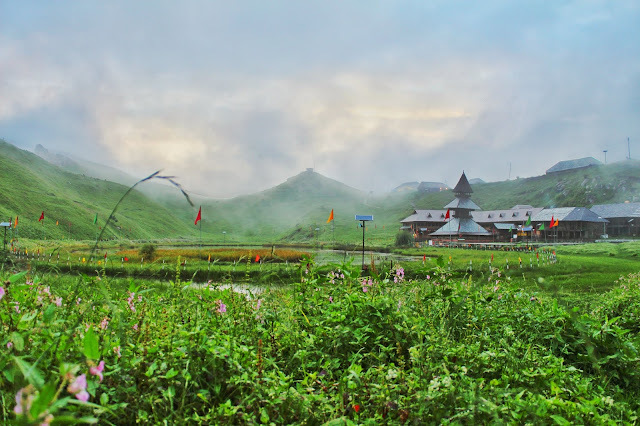 The Parashar Lake trek starts from Mandi, Himachal Pradesh. This 11 km long trail forms a perfect getaway for 2 days. The best time to get lost in its tranquillity is the winter months starting December and running until late March. 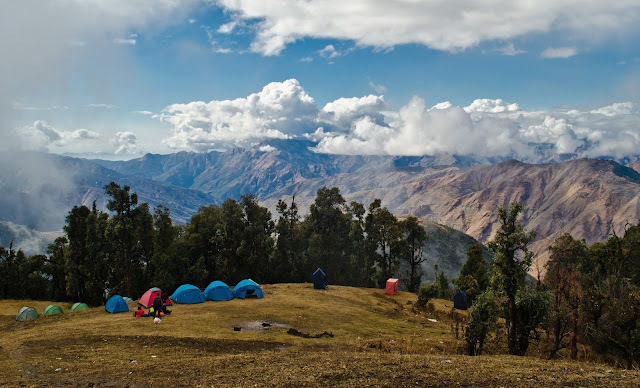 Situated close to Mussorie, Uttarakhand, the trek to Nag Tibba (Serpent’s Peak) takes you to a height of up to 3000 meters. Have an extended weekend coming up? Then Nag Tibba makes for an ideal and easy trek taking you up to the highest peak of the Nag Tibba range of Garhwal Himalayas. Passing through the thick Oak and Deodar forests reaching atop the peak, you will be welcomed by picturesque views of the ‘Swargarohini Peak’, ‘Bandarpunch Peak’, ‘Kedar Nath Peak’, ‘Kala Nag Peak’ and ‘Gangotri’ group of peaks. Ascending up to a height of 3300 meters, this 16 km of trek from Shimla is an ideal way to spend your weekend. Walking under a continuous shade of under the cover of conifer, deodar, fir, spruce and moru; you reach half way up the ridge to find a small pond. Stop by to freshen up your face and capture the moments in your lenses before you proceed further. 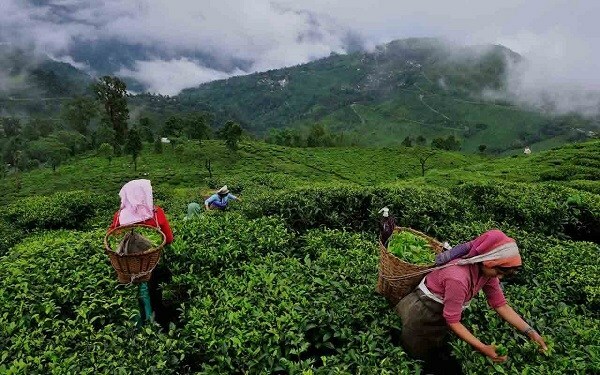 From the top you get to savour 360 degree views of snow-capped peaks, sprawling valleys and rustic villages perching in the hills. Un-noticed the time will flow and soon you will have to head back home, but you will be taking this view back home that’s gonna live with you forever. Accessible round the year, the 28 km treks attains a maximum height of 4000m and is a best choice to make for a long weekend. 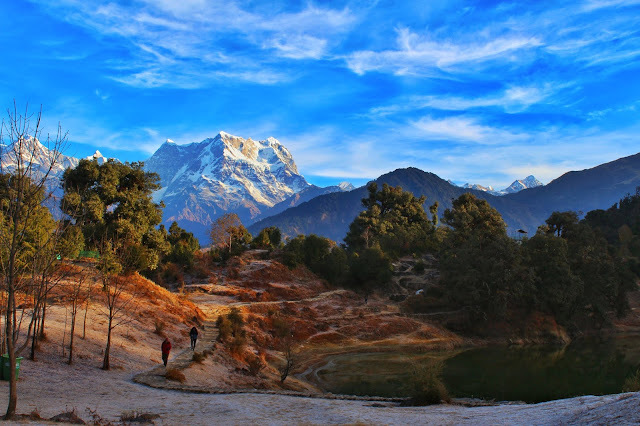 Deoriatal Chandrashila trek commences from Sari village and passes through Deoria Tal, Chopta and Tungnath to reach the summit of Chandrashila (4000m). Reaching the top, you are offered with panoramic vistas of the majestic Himalayas. Take endowments at this highest temple dedicated to Lord Shiva and enjoy the view of Chaukhamba, Kedarnath, Nandadevi and Trishul peaks. The weekend couldn’t get better than this. Triund is a gem of all treks when it comes to weekend treks from Delhi. 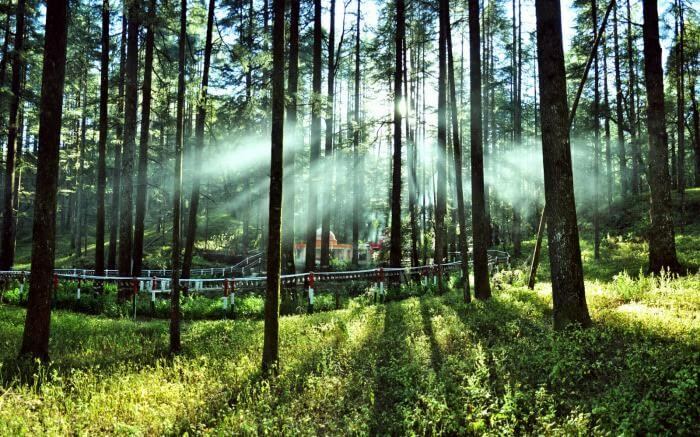 Starting from the town of Tibetans, Mcleodganj, this short 16 km trek takes you through a trail lined up with pines, deodars and rhododendrons on both sides. Beside this, your soul is blessed with stunningly sky rising peaks of Mun, Rifle Horn, Arthur’s Seat and Slab. 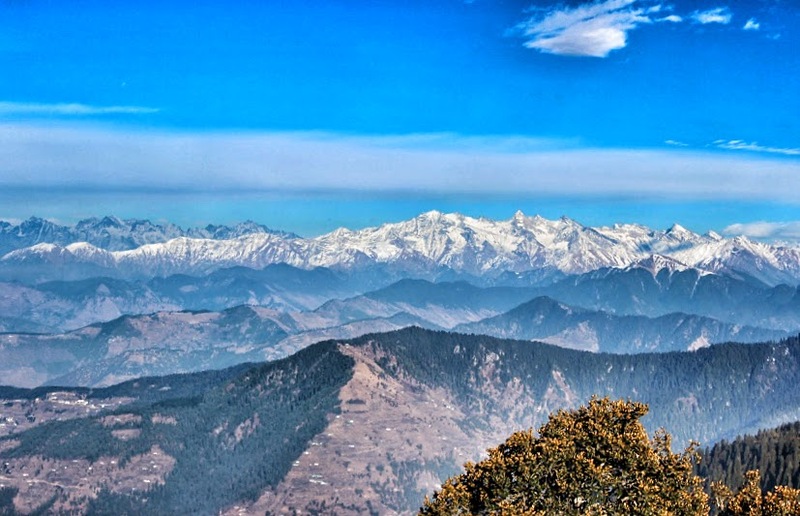 The best and most memorable part of the trek would be panoramic vistas of Kangra valley and a night under million stars. When I say 'Lansdowne', a thought would pass across your mind and you will question yourself like SERIOUSLY! Lansdowne has a trek too? Well, the answer is yes. 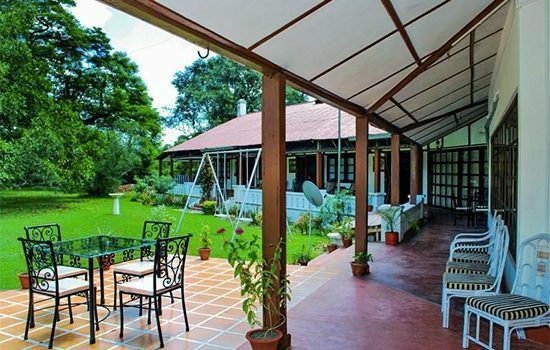 Lansdowne is not just a place loved by Britishers in the past but has kept its nature’s legacy even today. On offer are a plenty of trails to choose from, like a walking up to the Tiffin Top for a magical views of Himalayas. A walk on the town streets itself will give you a feel of trekking amidst thick pines as cool air caresses your hair and the view of Mt. 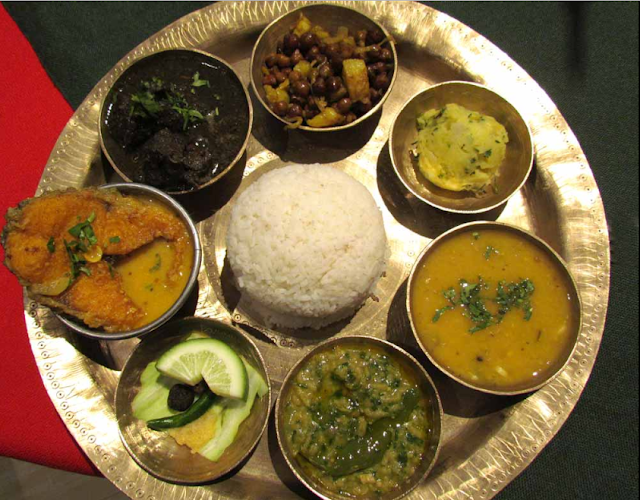 Chaukhamba and Trishul leaves an imprint on your mind. So with these six chosen treks though the list won’t never end, you weekends are well sorted...Open almost all through the year the above mentioned treks will suit your spontaneous plans. Guess what? You won’t even feel tiresome on returning home as they are all graded as easy level treks and some are even perfect for family hike too...So what’s the wait for? 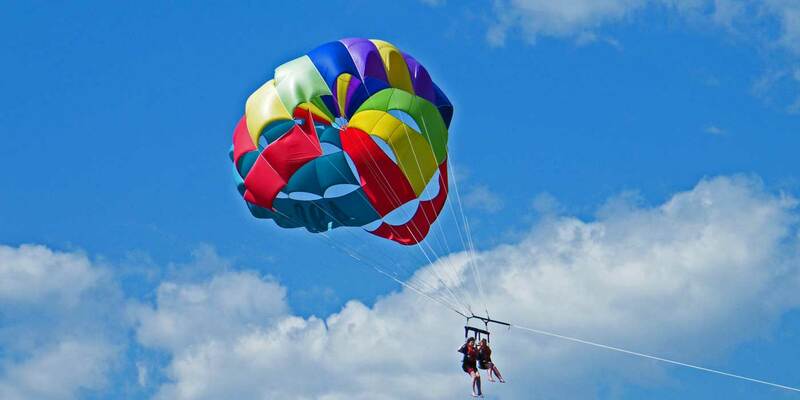 Set on the enthralling adventure that will set you up for weeks to follow until you head out on another one. For a Hindu family like mine, Bhagavad Gita is one of the most sacred religious books that have been conferred hearty respect. Since my childhood days, I've seen my grandpa placing a copy of Bhagavad Gita on the X-shaped wooden rehal (book-stand) wrapped in a red satin cloth and indulging in daily reading for an hour or so. I personally have read this holy book many a times and have utmost belief in the philosophy of the ancient scripture. This book contains the Hindi and English translation of Gita Shlokas in the dialogue format and is actually a gift for those who find difficulty in comprehending original Sanskrit version of the book. The book comprises of 18 adhyaays (chapters) containing verses of Gita. The simultaneous translation of two shloka in Hindi and in English has been given on each page that helps in better understanding for a common reader. Furthermore, the difficult words and ideas have been explained by putting short elaborations in brackets along with the shlokas themselves. I appreciate that the author has anticipated common places where doubt may arise while reading and has given contextual reference for fluent reading experience. When you read the contemporary styled book, you find it as good as a self-help book and a compendium of practical wisdom that doesn't require any external help for understanding. As per the author, translation has been done in such a manner that no further commentary on individual shlokas, or the text as a whole is required. One thing that appealed me a lot is the placement of appropriate photographs, mostly based on nature, with the content. 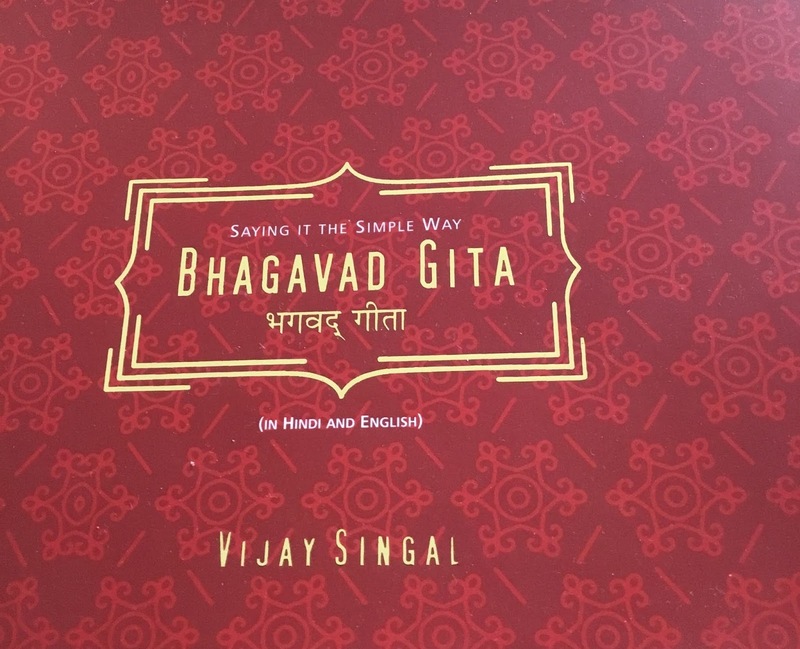 Being a spiritual person at heart, I personally felt delighted to find an easy-to-interpret version of Bhagavad Gita and I'm sure it'll please most readers around. The book is likely to be available online and also at all leading book stores at pocket-friendly prices any time soon. It will be a great pick for new generation and can make its place on the book-shelves of public libraries, schools, colleges etc. Refer other books by the author at VijaySingal.com. I recommend everyone to experience reading Bhagavat Gita atleast once and inspire yourself for selfless action in life. 'Giving birth completes a woman' - that's a long-lived belief in society, especially in the Indian society. Yes, motherhood adds a new meaning to the life of a woman, but actually there is lesser conversation around the man who is equally involved. 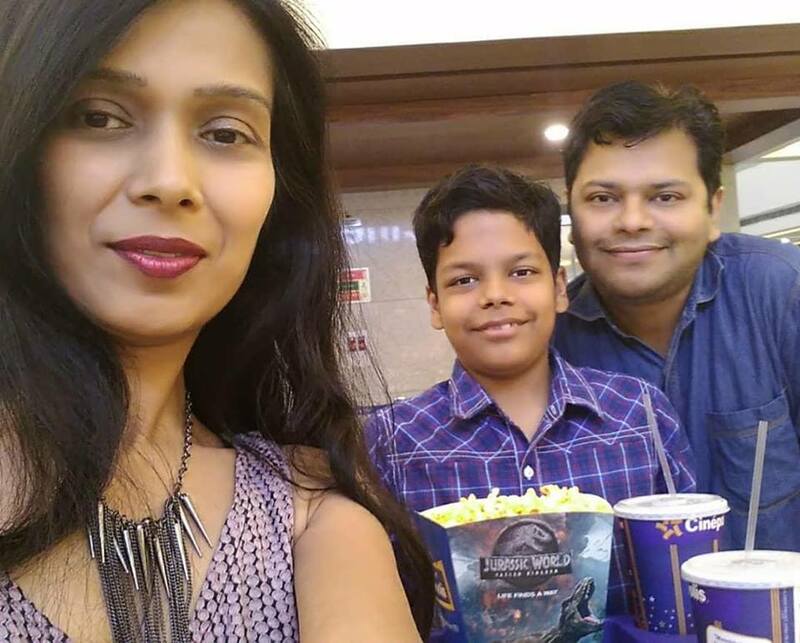 When I heard these gentlemen opening up and getting candid with their experiences of being a father in #dadsunplugged film by Himalaya Baby Care, it simply triggered me to document my journey how I felt when this moment came to my life. The news of my wife expecting a baby gave me a sense of fulfilment as a man. My chest was swollen with pride. After a few days, the panic popped up that I'll be now be responsible for another human being forever. For the next few days, it was a weird mix of feelings that left me emotionally drained and I couldn't dare to share with my wife what sort of state my mind was in. I would daydream to be ready for rushing to the hospital at a moment’s notice and people congratulating me on being a father. The entire concept of fatherhood seemed utterly alien to which I was unable to comprehend. It took me really good time for sufficient mental preparation, but those anxiety pangs somehow switched to more of responsible moves one fine day, when looking at my wife I realised it is her first time too and she needs a stronger, supportive and more patient version of her husband now. Needless to say, the idealistic vision of the moment was a game changer and I started counting back to figure out when would I hold the tiny bundle of joy in my arms. The birth of my child was terrifying but miraculous. The condition, in which my wife was rushed to emergency much earlier than the EDD, left me panicking that she won't survive this life-threatening phase. For a moment, I even regretted our decision of planning a baby. After a five hours long C-section, the skin and bone being was presented to me in a human form. The dull screams of my son announced its arrival to our world. 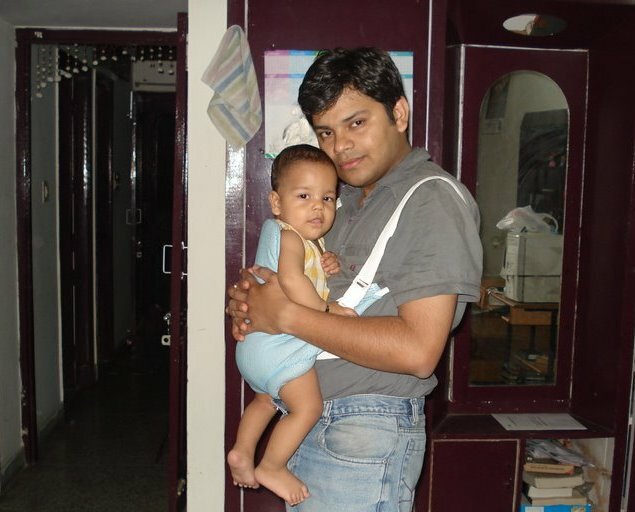 Today on the occasion of #FathersDay, I look back on that day thankful and would just say "Dear son! I confess I didn't come programmed with great parenting skills, but your love has made me learn at every step along the way. Life now feels enriched with you around and all my worries melt away when I see you smile. No hurdle seems too difficult for a reward so big that is 'You'." Happy Father's Day to all the dads and dads-to-be! I used to get headaches and sneezing inhaling perfume or cologne someone wore. Once a person who was so sensitive for fragrances has now become an addictive collector of perfumes. I love dating myself with fresh fragrances now and mostly carry a pocket perfume in my handbag to work or anywhere else. Never knew this transition may happen to me. 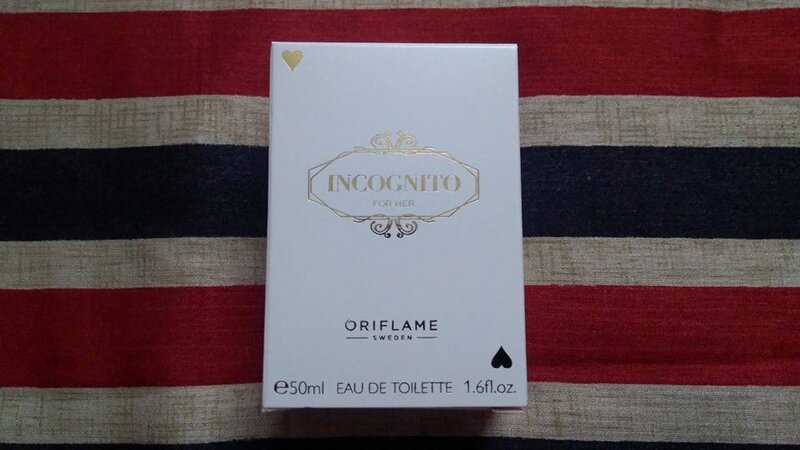 But it has actually happened and my newest fragrance is Incognito Women Fragrance from Oriflame. "Dare to make your move in this lovers’ game. Set his heart racing with an enticing cocktail of sparkling physalis, embracing the tart yet sweet appeal of raspberry and rhubarb and delicate twist of lily of the valley. A sultry trail of sandalwood and praline is your secret to winning the game…and his heart." Incognito Women Fragrance comes in a perfectly designed bottle and the perfect box to put it in. Despite being so simple, the white colour packaging with gold letters gives a feeling of luxury. The first look at the classy packaging reflects the standard of the brand and premium level of product quality. Base Notes: Praline and Sandalwood. Incongnito is clean, sharp fragrance as you spritz this blend of floral, fruity notes that settles to a romantic smell gradually. I wear this perfume on my regular days to work. The light scent on my body gives an extra boost to my self confidence. It doesn’t last for very long time or I should say fades down to a soothing scent after few hours, so I spray it again after some time to feel incredibly fresh fragrance with the same intensity. 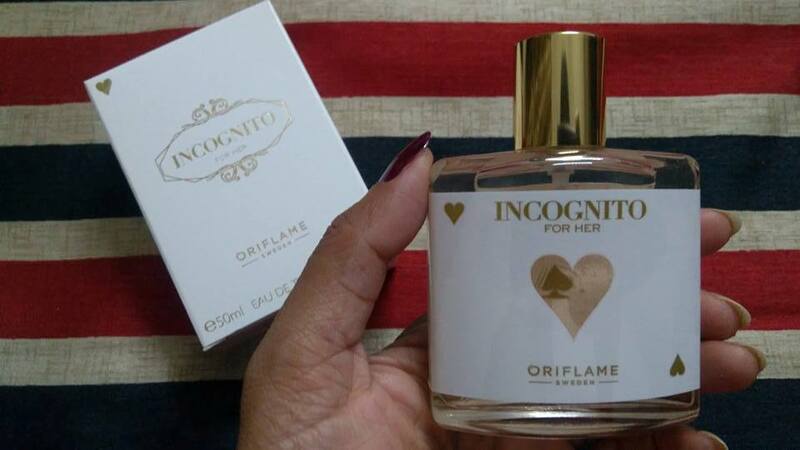 Being a well-balanced fragrance, it would harmonize with other occasions as well like for a night out, romantic date setting, for a club party or any social event to easily grab attention. 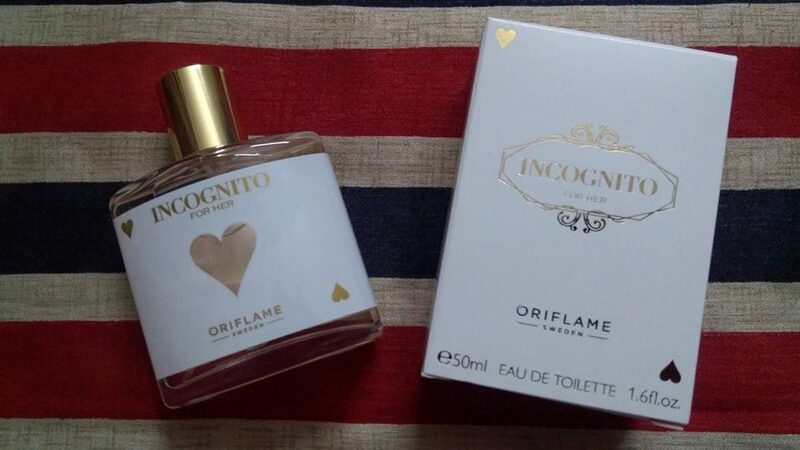 In short, Incognito is an appealing feminine fragrance that speaks about your style and personality. A woman falls in love with a man first for his enduring love that he holds in his heart for the lady. I found my someone 'special' back in 2002.... a graceful man (who was a carefree boy then) who possessed the traits of being caring, nurturing, sensitive and sensible at the same time besides being good-looking. lolz. Obviously, I was on Cloud Nine to be someone's 'first priority'. Soon after, I got to dig up something more about his personality, when I stepped into the motherhood phase. 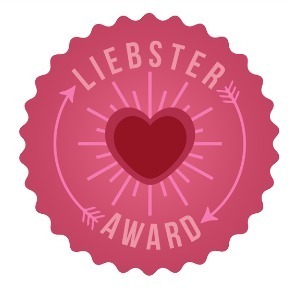 He was always there to help me chase my dreams and to cheer me up on my little accomplishments when motherhood-guilt hit me hard and I wanted to give up on my ambitions. Fast forward to the phase at present, when this man has emerged as a responsible father to his pre-teen son; I see him being more than just a custodial parent rather a buddy somewhat older in age, who is consistently stimulating reasons of interactions for his introvert boy to be more vocal and expressive. 'A father should readily respond to the cries and needs of his child.' - we agree, but only to certain extent. 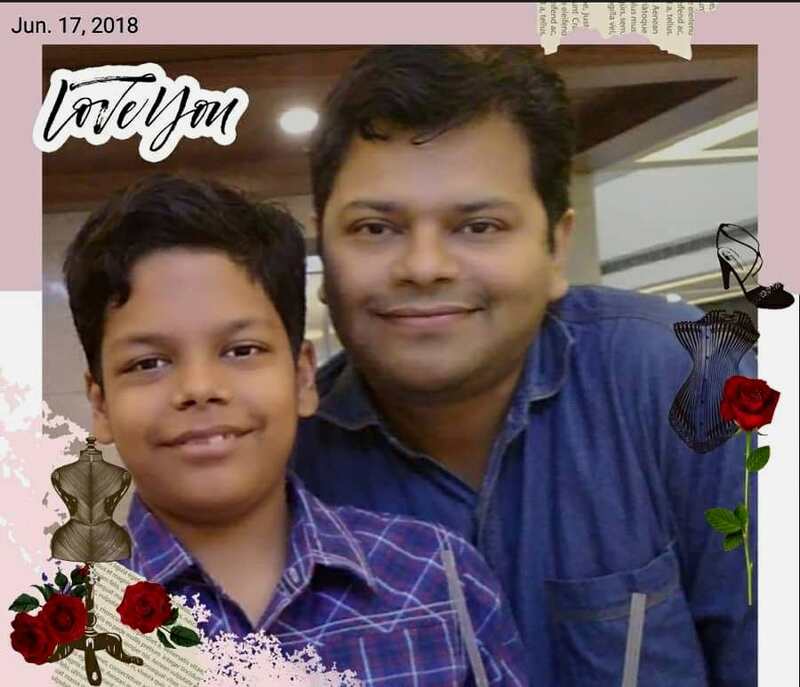 The father-son relationship is a conscious process of connection; but he chose to mentor his little one through living the life in such a manner that could set an example for him to decide what to learn or unlearn without dictating plain theories. Well! in most families, the focus is on attachment of parents-children, as it directly influences child's development. But according to my husband, a state of over-attachment is unhealthy and has an unfavourable impact when you hold tight on your child. His ideology is to let your child struggle with age-appropriate challenges leading him to be self-reliant gradually. My husband never misses to praise every incremental step of our son towards moving out into the world independently, however small it is. Because there is no better way to help boost your child's self-esteem through reassurance. Believe me, the presence of a father in any child's life is beyond the pay-cheque that he brings home. Every little move you make to create an environment at home for a well-knitted family puts some more fuel to keep the warmth of your family-bond sparked longer & the role of a father is certainly irreplaceable. This post is a part of a Father’s Day themed blog train where 24 bloggers have voiced their hearty feeling for their #SuperHero i.e. their fathers. 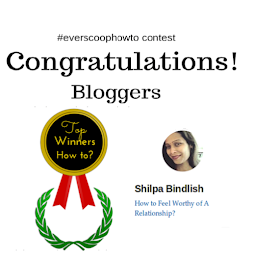 Two of the talented Parenting and Lifestyle bloggers Priyanka Patwari of Flavors of World and Preety Tiwari of Delhi Blogger are the hosts of this blog train. 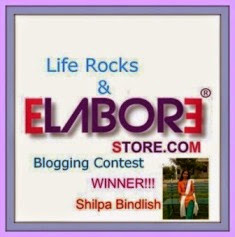 This train travelling through last station Mish Prima Donna of Shilpi has today stopped here. Thank you all for taking time to admire the beauty of my junction and let's get ready for another halt at panoramic station Panoramic Ripples of Aditi tomorrow morning. No woman would accept her outfit as complete without complementing it with some accessories. 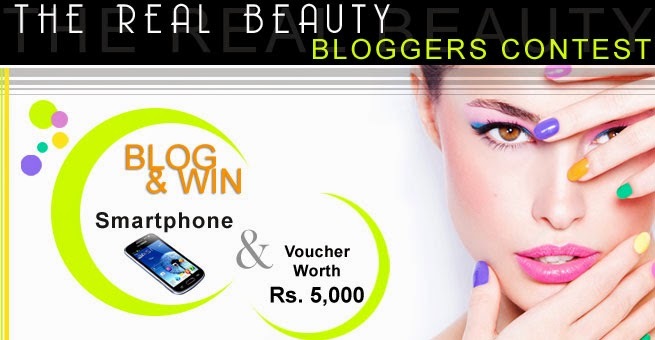 Be it a watch, handbag, belt, footwear or some jewellery item. Each of these take your outfiit to the next level. 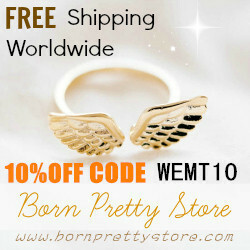 I personally believe in choosing an accessory that is not just a key to fashion but is equally functional. There are many essentials for me and a hat is one of my favourite accessories that offers elegance and a nice feminine touch to an outfit. Beret cap that fits snugly around the head. 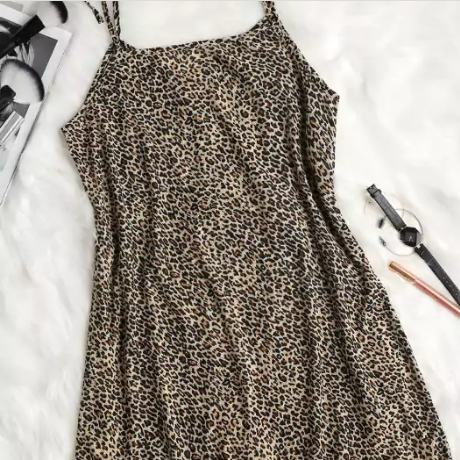 It's commonly worn pushed to one side. It may be lined or unlined depending on trends. 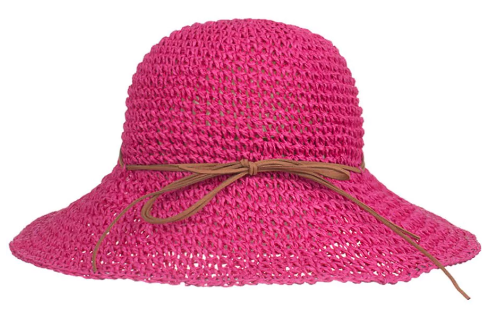 Straw hat which are available in foldable format are made of light straw and are best for sun protection. 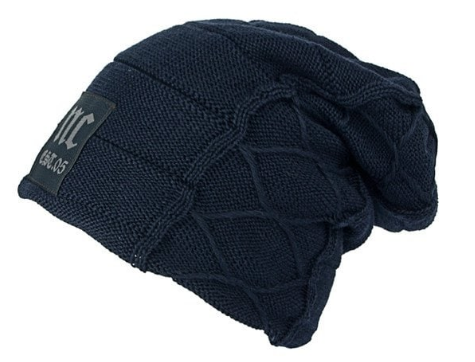 Beanie cap, a warm choice for cold weather. Usually worn as rolled up the bottom but can give more coverage if rolled down upto neck. 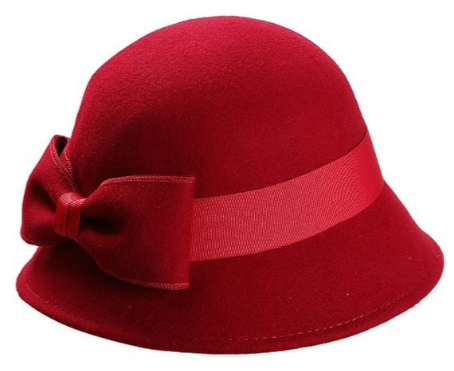 Felt Cloche Hat, the most loved felt hats to give a vintage touch to your look. There is always a regal feel to this style. Basket Ball Hat, it's a timeless accessory for both men and women to which you can't say No. It's so versatile that you can transform your outfit in jiffy. 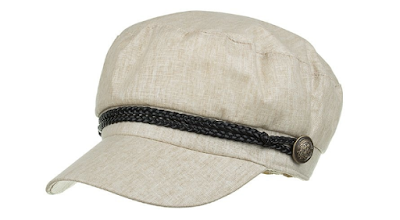 I've shared some of my beloved styles of headgears, but there is no end to this list. 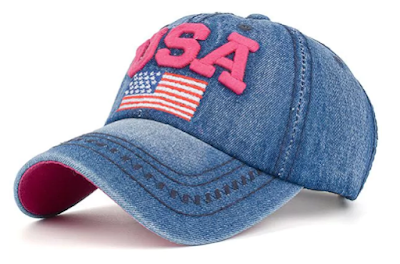 Here is a vast variety of cowboy hats, bucket hats, sun hats, baseball caps and what not. 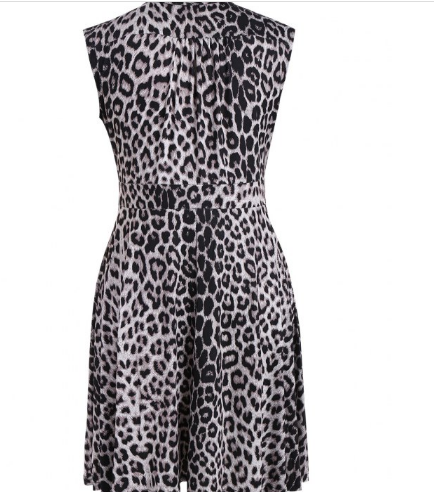 Name any style, color, size, material and you get it in a pocket friendly prices. Starting a new business requires whole new world of knowledge about licensing, insurance, marketing, product placement and much more. It is a challenge especially for an entrepreneur finding pro help at every step along the way, but the feeling of being your own boss in itself is a rewarding experience. 1. Assess the market to evaluate whether your idea is going to sell in the competitive world. Do enough research and tweak your idea if needed as per the market trend of the particular industry. A closer look is needed to come up with well-thought of business plan before being operational. 2. To help kick start the business, a healthy state of Fund Flow is unarguably important. 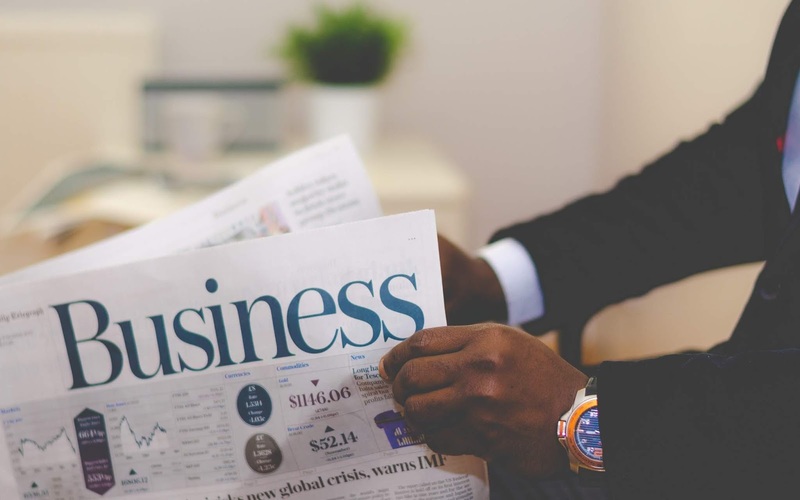 If you lack investors from family and friends to back you in your business (or even if they help), you may consider external sources of finances including government-backed loans, venture capital, research grants. The crowdfunding sites these days are the popular source of funds. business. The registered name lets local or state government know the name under which you are operating your business. The business owner can use this name for branding purposes without having to incorporate. Keep in mind that the regulations of registration may vary state to state. identifies your business for tax purposes to file tax returns and also is used to apply for business licenses. Filling up the federal tax id application online is the easiest way to accomplish the task wherein you may get 24/7 assistance to get your queries answered. 5. Open a Bank Account exclusively for your business transactions. Make sure to draw a clear line between your personal expenses and the ones that go towards running your business by opening separate bank accounts. It noy only would enable you precisely report inflow/outflow of business funds, but also would lead you avail tax benefits because any fee charged to a business account is tax deductible considering it as a business expense. 6. Register your business with tax authorities and apply for federal, state and local licenses or permits as required for your business. Use your company’s Employer Identification Number while filing documents. 7. Lastly, if your business needs recruiting employees, do familiarize yourself with relevant laws and regulations related to emplyment. Prioritize the legal documents like an employment contract even for a young, new business to avoid any unforseen issues later. If you're still unclear and there're doubts in your mind about what structure is right for your business, go through the survey at Gov Doc Filing to lead you in the right direction towards an informed decision. P.S. Gov Doc Filing is basically a document filing service and is not affiliated with any government agencies. 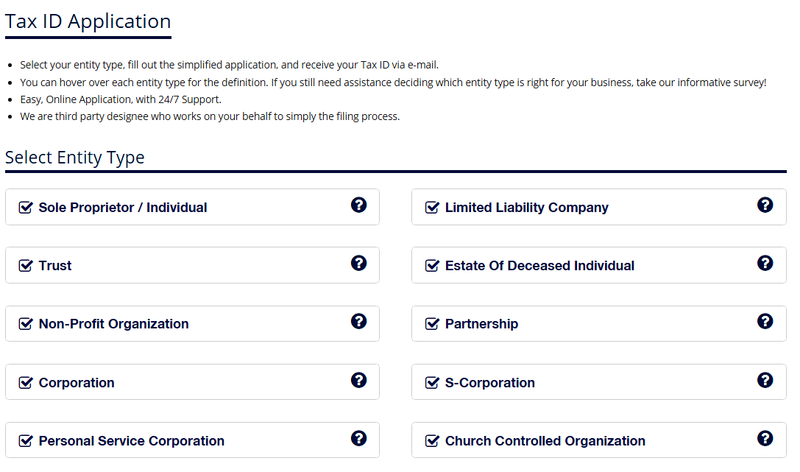 As soon as you are finished filling out the online application, Gov Doc Filing does it all filing the appropriate paperwork to expedite the process and leaves you free to concentrate on the business at hand. 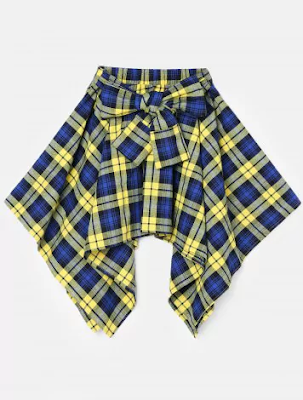 When I think of myself as a school girl, the first thing that comes to my mind is a short plaid checkered skirt worn with solid colored tie top. And I bet many of you would also visualize the same. 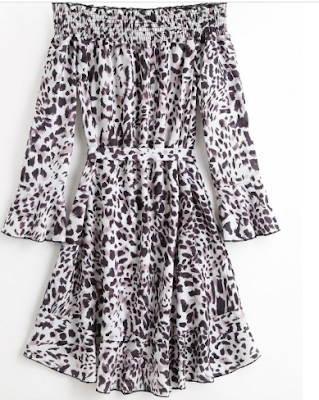 But that cute skirt is not restricted to just school girl, but is one of the most stylish bottom wear for fashionistas. For this summer season, I'm hooked onto these sophisticated skirts from Rosegal and gonna order one soon. The easiest way to style your skirt is to pair it with a monochrome print tee or a turtle neck knit sweatshirt / sweater for the top. Don't forget to compliment the look with high heels. Don't believe that a tartan skirt can beat any boring work wear? 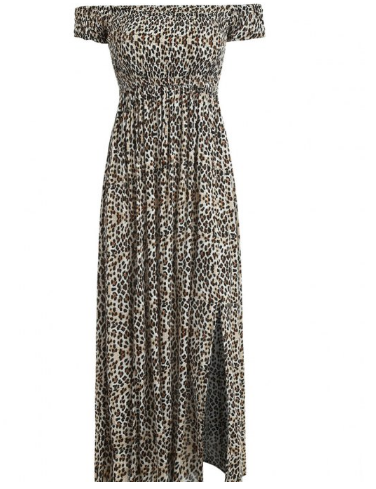 Try wearing it with a fitted waistline top and a blazer over the top. A pair of classy heels to give your look a professional feel and you're good to go. Pair up your skirt with black leather jacket and black over-the-knee socks that are tucked in ankle boots. Denims are forever, we've heard that. Right? Put on a denim jacket over your shoulders to pull off a super chic look with this asymmetrical plaid skirt in happy summery colours. For more of a ladylike look, a satin blouse with full sleeves and broad cuffs is great choice for a party in the town with your besties. Don't be afraid to experiment and take out your sleeveless tops and show the world the power of mix-n-match. How about trying a contrasting crop top with your skirt that is sure to be a conversation starter where you go. The choice of footwear can be a ballet flats, block heels, loafers or something else whatever you feel confident about. I'm pretty sure you have already tried some of these styling tips, what's your all time favourite style? If you're ready to dispel your doubts on where to buy these lovely-looking skirts, see more details here and get ready to spice up your look this season.